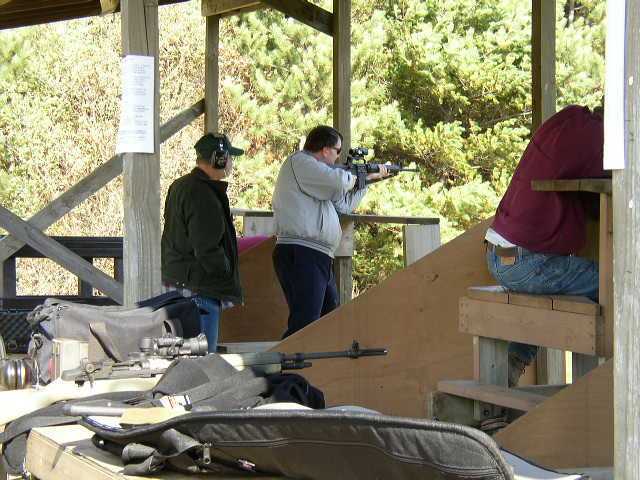 Our Rifle fun shoot held October 18th was well attended and everyone seemed to have a good time. The weather was a little on the cool side with some fog early on. The combination made for a hunting-like setting. 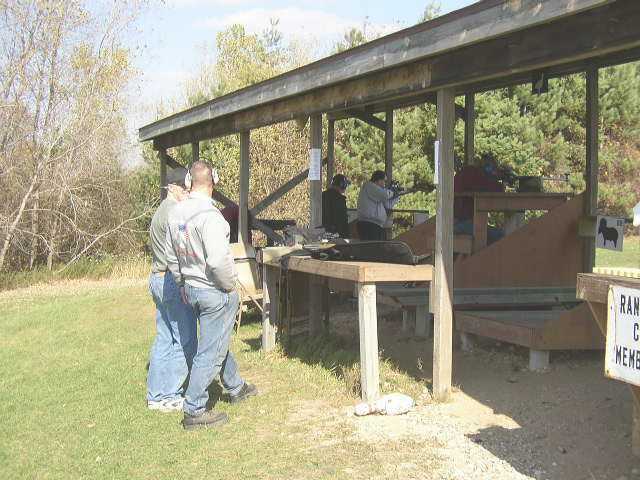 Quite a few folks came to sight in their hunting rifles at 150 and 200 meters, taking advantage of this special event. Others brought out their sporting rifles to have a go at the various steel plates in all shapes and sizes set out at the longer distances. 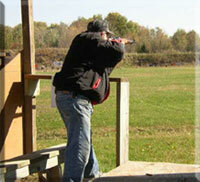 We also had many enjoy shooting .22s at steel silhouette targets set at 100 yards. Hot barbeques and cold pop were served up as everyone enjoyed the day. Just about all who attended wanted to know when we would have such an event again. Some suggested a monthly shoot. Weâ€™ll see how the schedule looks, and we may be able to have a couple more. Stay tuned to the website for more details. Thanks to Dan and Chris for helping set up and run the event.